Check out BRUJERIA performing in Sacramento, California in the video below. 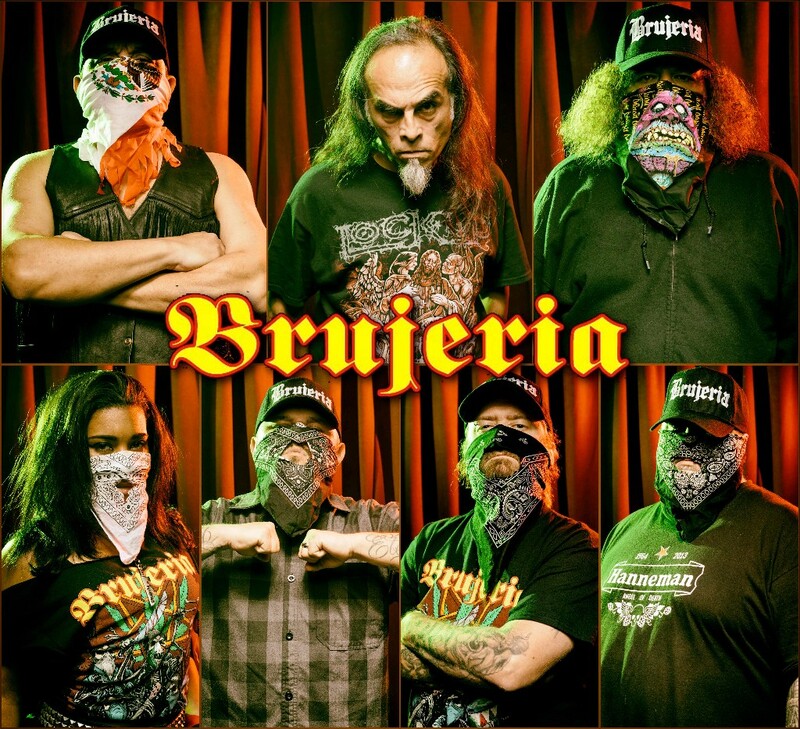 Listen to Jessica performing guest vocals on Origin’s cover of BRUJERIA‘s “Revolucion”, here. Pocho Aztlan is the band’s first release since Brujerizmo was released in 2000 via Roadrunner. It was recorded over the course of many years and at several studios around the globe. The end result was mixed by Russ Russell (NAPALM DEATH, THE EXPLOITED).